Logo of a company, especially of a global organization, plays a major role in enhancing its customer base. People easily relate to a logo due to its special design elements such as colors and fonts that are carefully selected to evoke intended emotions. While the designers consider many aspects of a logo, still there are three main points on which they usually focus more. A professional logo design is not just all about its outlines and concept. The design is never complete without appropriate use of colors and fonts. In fact, both these elements give personality to a logo so that it can express a business message that a company intends to convey to its targeted customers. The designer selects colors carefully depending on the type of business a client runs. For instance, blue, white, silver and grey are usually the colors used for logos representing IT industry. Prior to setting out to create a professional logo design, the designer wants to envision a concept which becomes basis and reason for the design. The concept must be unique so that the logo can attract the viewers and customers. Any concept that has already used in famous brands will be seen by the customers in a negative light and will be indicative of lower quality of products and services from a business. Simplicity is a desirable aspect of creating a professional logo design. By simplicity we mean that the design should avoid all clutters of fonts, colors, space, shape etc. The design elements should be fewer and simple in their appearance. The viewers cannot focus on the design for a longer period and hence the designer has to draw their attention immediately. It is only through simple design that viewers’ attention can be drawn towards their custom created professional logo design in quick time. 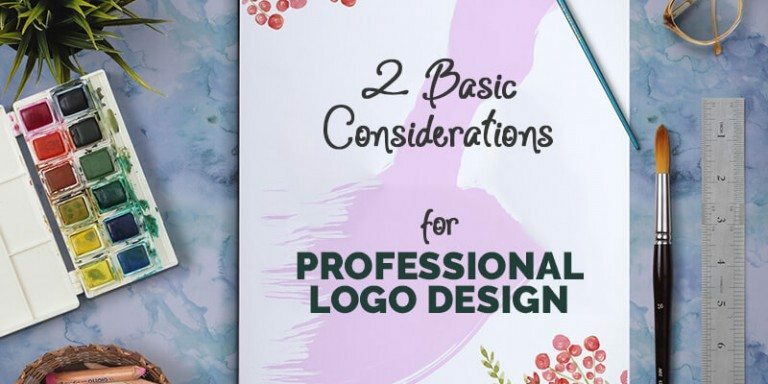 These two aspects of logo design rule the mind of the designers but they base the design on the information received from the clients about their business and customers.